Our product range includes a wide range of 4 mm felt cloth and 6 mm felt cloth. We offer 4 mm Felt Cloth. 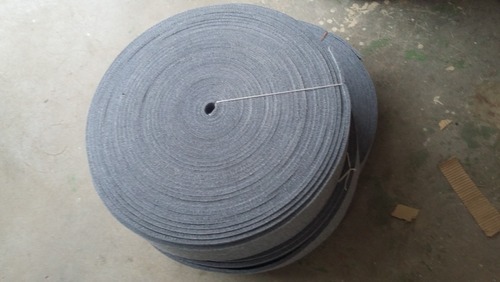 We offer 6 mm Felt Cloth.